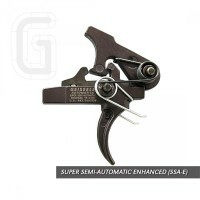 Best AR 15 triggers increase your control and confidence to shoot. AR 15 triggers act as the key interface which connect a gun to the shooter. You can use these triggers to direct the gun to shoot perfectly. 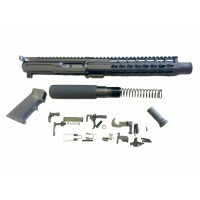 You can choose the best option designed just for you considering the type of shooting you ought to persue with your AR 15 rifle. 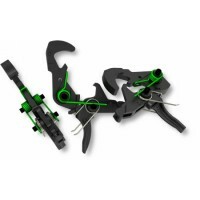 Our stock includes only the selected top quality AR 15 triggers to upgrade real-world accuracy of your AR 15 rifle. For example, Timney Drop in trigger does not require any special pins as it works with the original hammer and trigger pin of your gun. 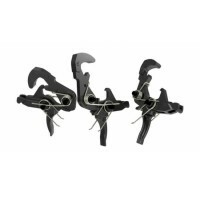 Choose the best AR 15 triggers for your gun and have an outstanding experience and fun. 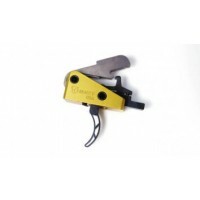 AR-15 TIMNEY DROP IN TRIGGER 3LBS (SKELETON)Why settle for a sloppy trigger which can cause a good rifle to shoot badly? Now shooters can replace creepy two-stage triggers with one that is smooth and breaks crisp. 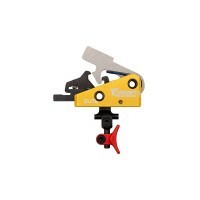 The trigger is factory preset with a pull weight of 3 pounds. Installation is quick an..